Our customer contacted us to request a bespoke wedding gift for the couple. 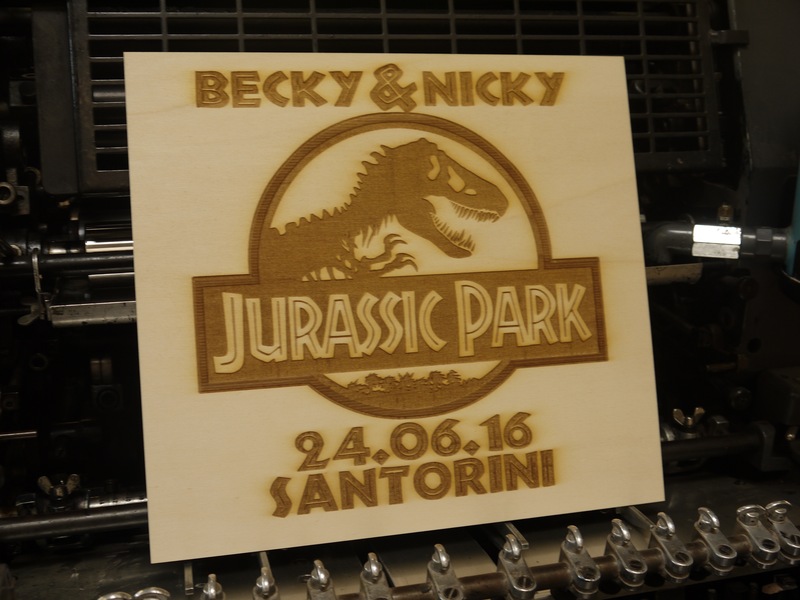 We designed and engraved a Jurassic Park gift. For a quote on a bespoke gift contact us for a price, we will design, engrave and post it out to you. Need it turning around quick? Let us know and we will make it happen!